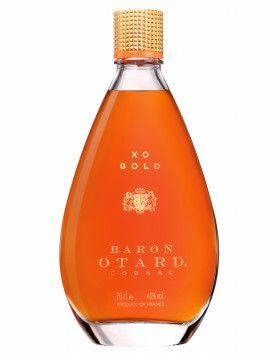 Here comes the weekend and this rather interesting looking VSOP Cognac by Otard, great story inclusive. The bottle is located in Philadelphia, USA. 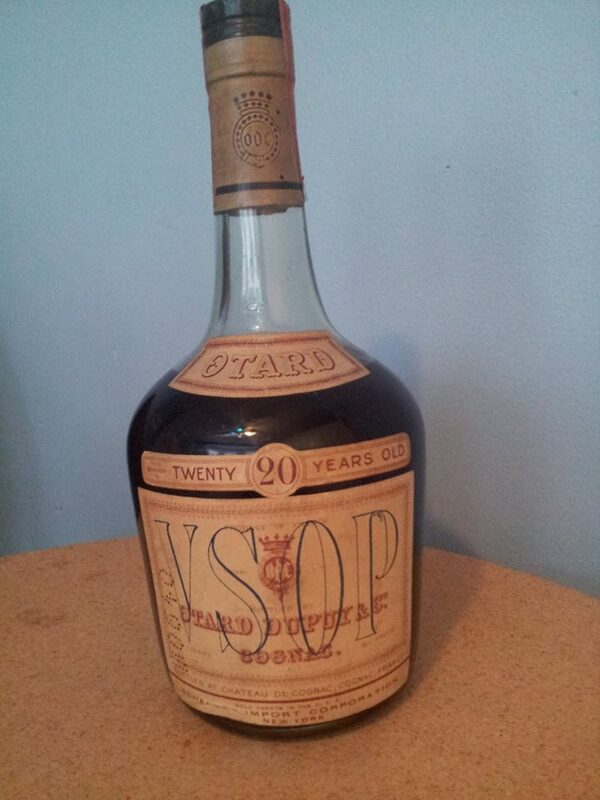 Our reader would like to sell this bottle of Otard VSOP Cognac. For both bottle owners and potential buyers: If you want to get in touch with respective owners or buyers please send a mail [email protected] expressing this wish. 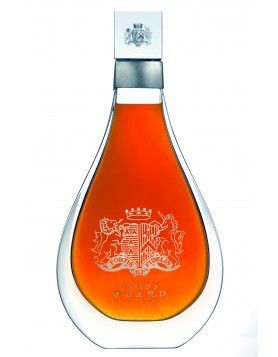 very nice bottle, what are you looking to get for it? 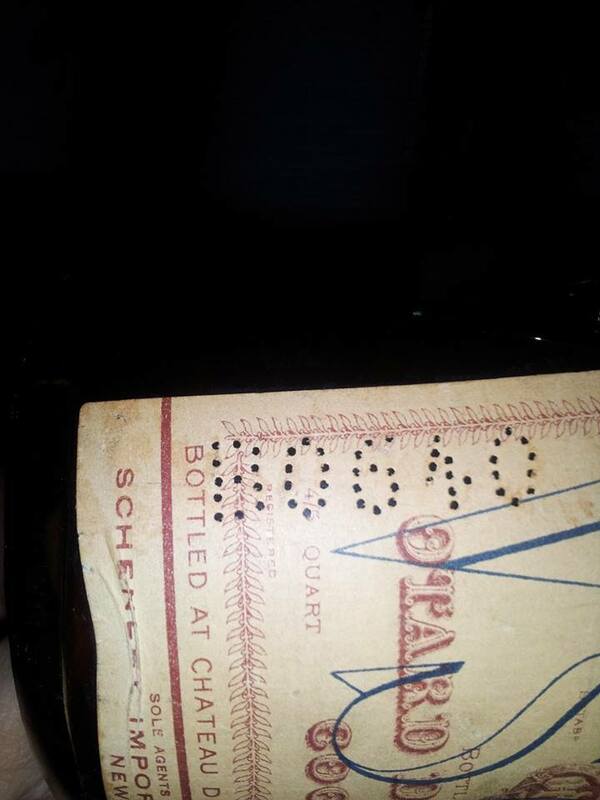 Your cognac was bottled in 1940 with 1920 (or older) cognac. Twenty years in casks is a nice touch for a VSOP which only spends 4 years in casks by today’s standards. 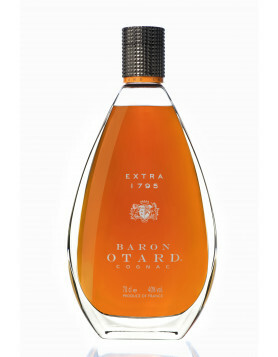 I will offer you $175 for this historical bottle. $225 – I am in Baltimore so it would be easy to make the transaction. 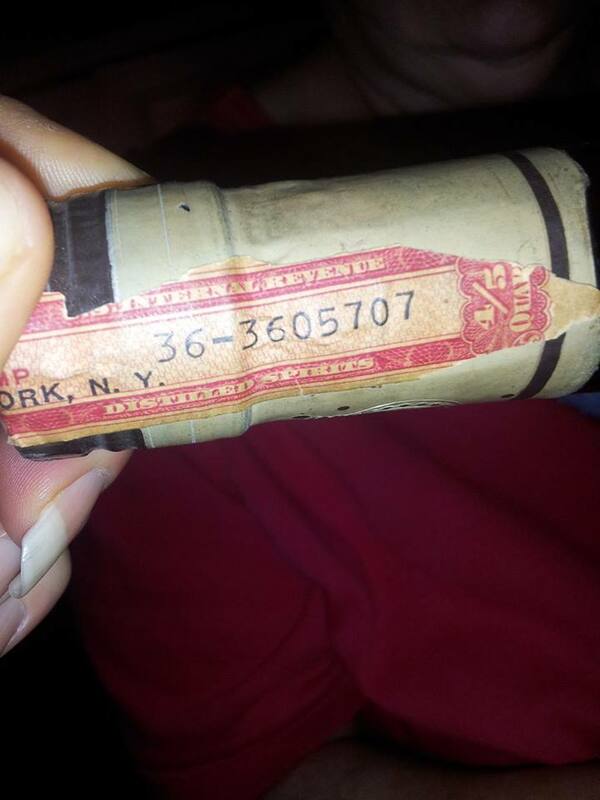 I was told by James on Drinks Planet that the last two digit of the code was the bottling year. It matches up pretty well… but I assumed the bit about the month. My mistake. 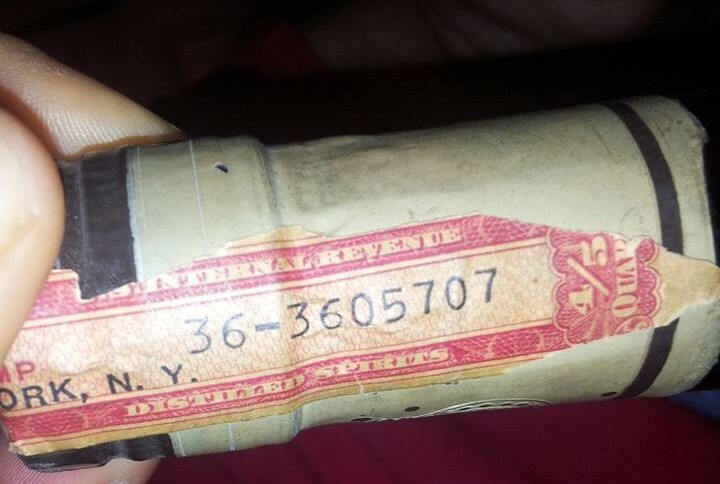 So it is batch B06 from 1940 and not from June 1940. 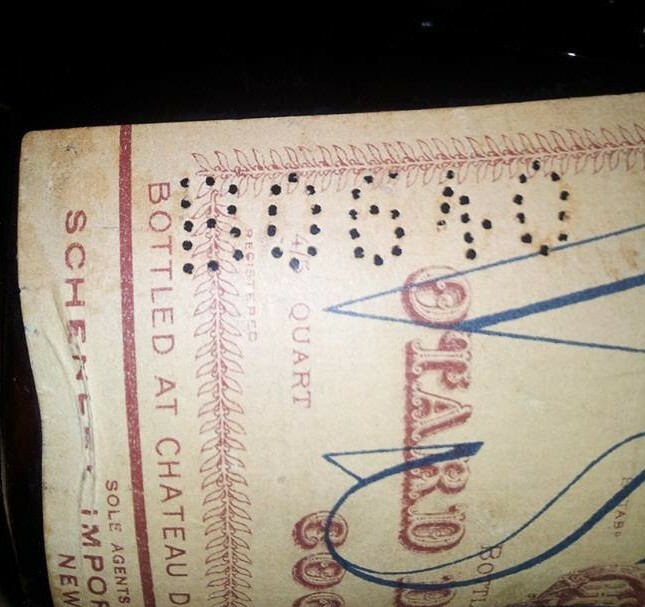 The seller could confirm that the bottle is marked with the “Federal Law forbids sale or reuse of this bottle” in the glass which would narrow the age down to 1933-1948. You win! $250 is too expensive for me.